Today’s coffee service is about bringing the cafe into the break room. 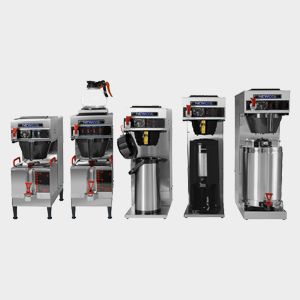 As authorized distributors of both Keurig and Flavia single cup brewers we are able to meet the demand for variety and individualized, gourmet hot beverages. We customize your hot beverage solution so it reflects your location and will accommodate your special requests. 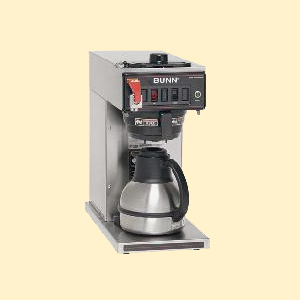 Beyond delivering hot beverages, we also maintain the coffee brewers, keeping equipment clean and running well. At the same time we will restock your break room with anything you need, from creamers to paper products. Give your office manager a break and let New England Vending do it all. 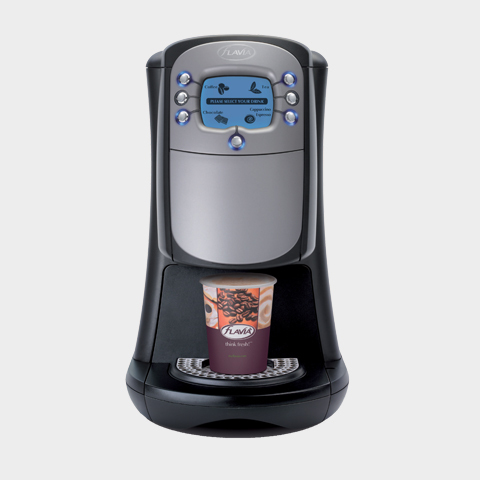 With our extensive line of options, New England Vending can customize a hot beverage program ideal for your break room. 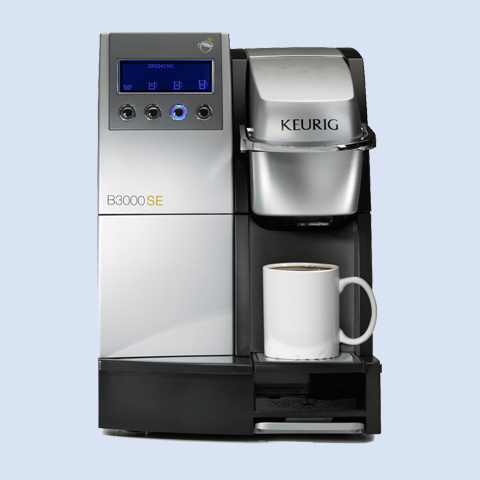 One brew and the entire office can enjoy fresh, great tasting coffee. The solution where everyone can get their preferred hot beverage. Our filtered water makes hydrating taste great and there are no heavy bottles. From napkins to cutlery, we can offer whatever your workplace needs. 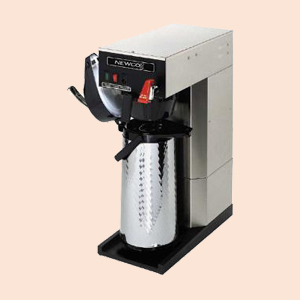 We feature an extensive line of premium and value brands and roasts. Quality ingredient infuse these hot beverages with flavor and aroma. Being family owned, we guarantee the attention and five star service you deserve. 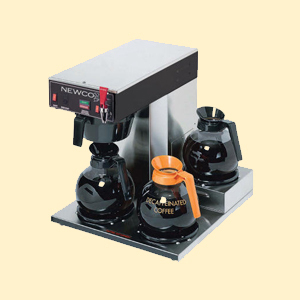 Get a coffee service solution specifically designed for your location. Need something for your Maine or New Hampshire workplace? We handle it all. Make water a beverage employees can truly enjoy with a filtered water program. 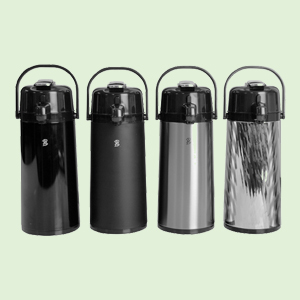 It’s time to ditch the heavy bottles of water and instead move to a streamlined point-of-use water cooler. 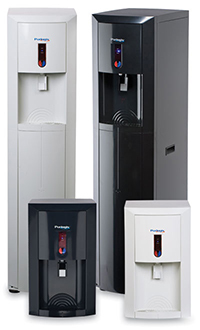 These units are plumbed into your existing water line, filtering the drinking water for a pure and refreshing taste. 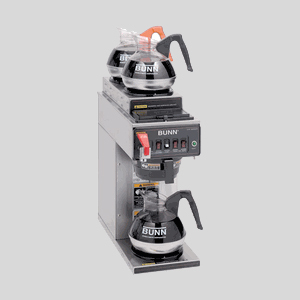 Available in two models, floor-standing and counter-top, these units offer both hot and cold water as well as enhance the flavor of your coffee and tea. Ensure your employees are happy and energized with a superior hot beverage program from New England Vending at (800) 464-0721 or info@newenglandvending.com.